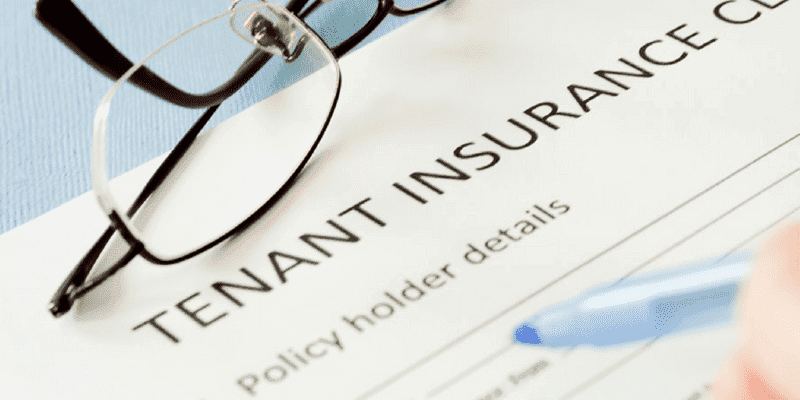 Whether you live in an apartment building, rent a house or a basement apartment, tenants insurance is what you need to protect the belongings you have worked so hard for. The landlords is responsible to insure the building and any contents they own. As a tenant, you are responsible to insure your own personal belongings. Tenants insurance provides protection for your personal belongings in the event of a claim. As you are not insuring a home or dwelling, tenants insurance is usually less expensive than homeowner insurance. In the event of a fire if you are forced to evacuate your apartment or rented home/condo, if you have tenants insurance your policy will cover temporary living expenses while your residence is being repaired such as a hotel stay. If you have car insurance, by placing your tenants policy with the same company you can save money on both policies as most companies offer discounts for packaging your policies together. Previous tenants insurance may also help you get better rates for home insurance in the future as you may be eligible for more discounts such as claims free or a loyalty discount. Contact one of our brokers at Morison Insurance to provide you with a Tenants insurance quote to insure your belongings are protected in the event of a loss.